Wietse Wind, the creator of XRP’s TipBot tipped five members of the XRP community on the thread. The person who posted the information acknowledged the XRP TipBot update. On the same thread, another update was mentioned. This one stated some new features of the TipBot. The new update made the app more responsive, added emojis, allowed an option for balance display in KRW, EUR, USD, JPY, or GBP. The widget color was changed and the bugs from the previous version were fixed. Another Twitter user called Hope asked if users of the app can send tips without having the tip box installed. In reply Wietse Wind it would be possible. Another cryptocurrency enthusiast on Twitter asked how a user at the receiving end can see the received funds. While Wietse Wind didn’t reply, a different user suggested that the information will be accessible on the official XRP TipBot website. Yesterday, almost all the top cryptocurrencies were trading in red against the USD. The decline was ignited after Bitcoin (BTC) the largest cryptocurrency per market capitalization started falling. 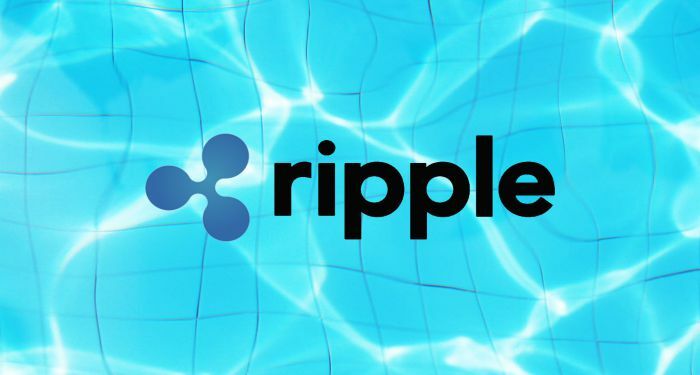 BTC fell by more than 10% while XRP fell by 11% within a 24 hour period. The coin crossed the support at $0.30. At the time this piece was written, it was trading at $0.299260. This shows that it was down by 12.16% against the USD and down by 0.39% against Bitcoin. Over a 24 hour period, the trading volume is $633,915,459 and the market capitalization is $12,068,343,604.